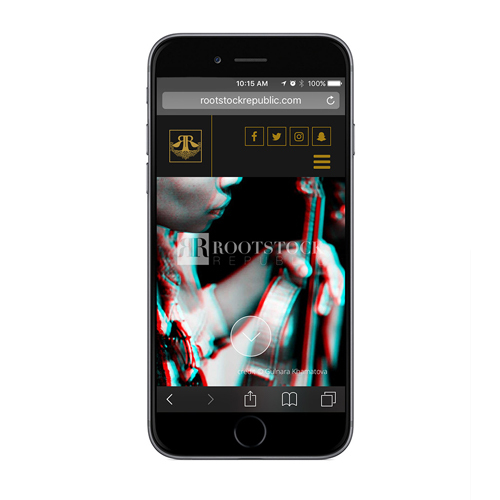 Creative collaboration was essential to cultivate the experiential studio experience Rootstock Republic required. 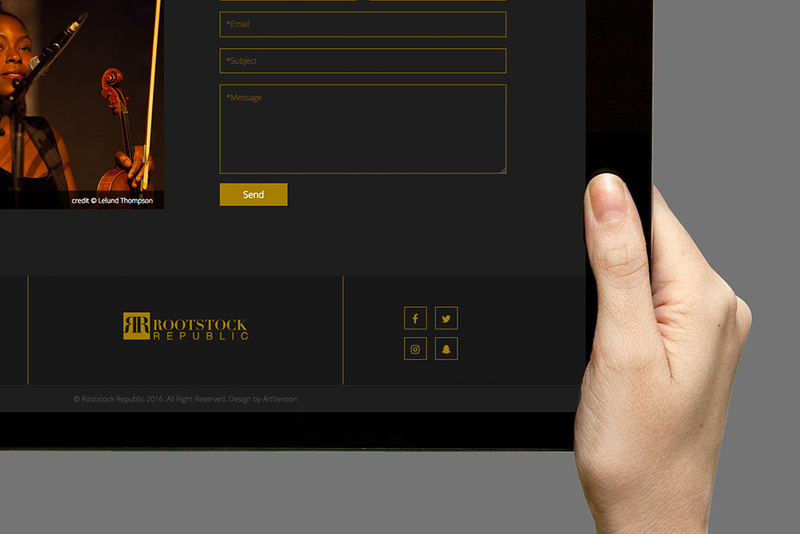 To authentically reflect their service offering – a consistent approach to site interface and experience redesign was implemented for optimal brand visibility. 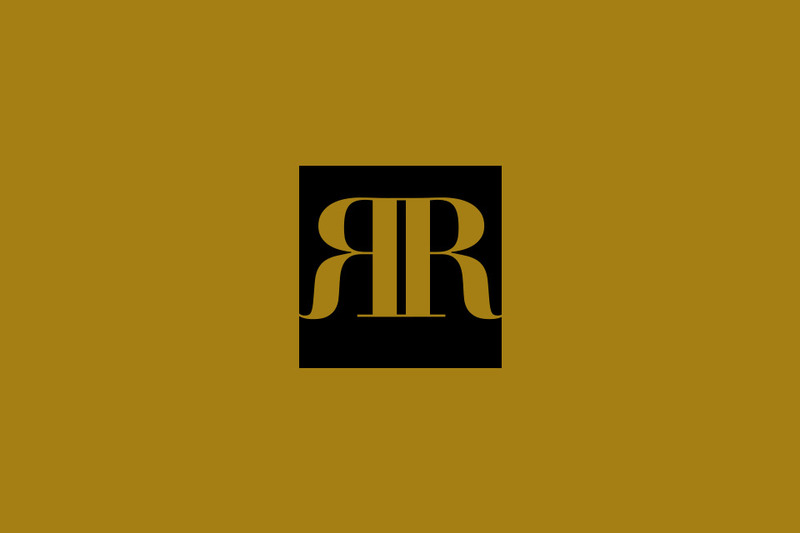 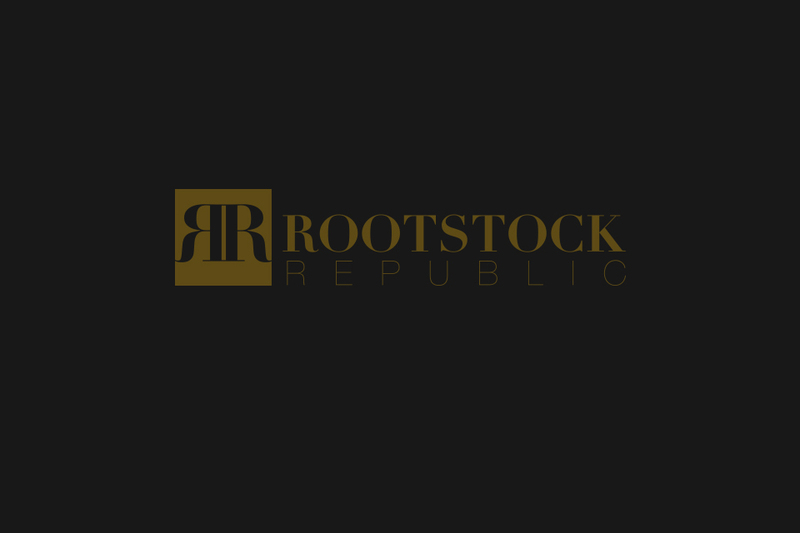 A broad-based music production company, Rootstock Republic specializes in consulting, contracting, music preparation, live performance and studio recording. 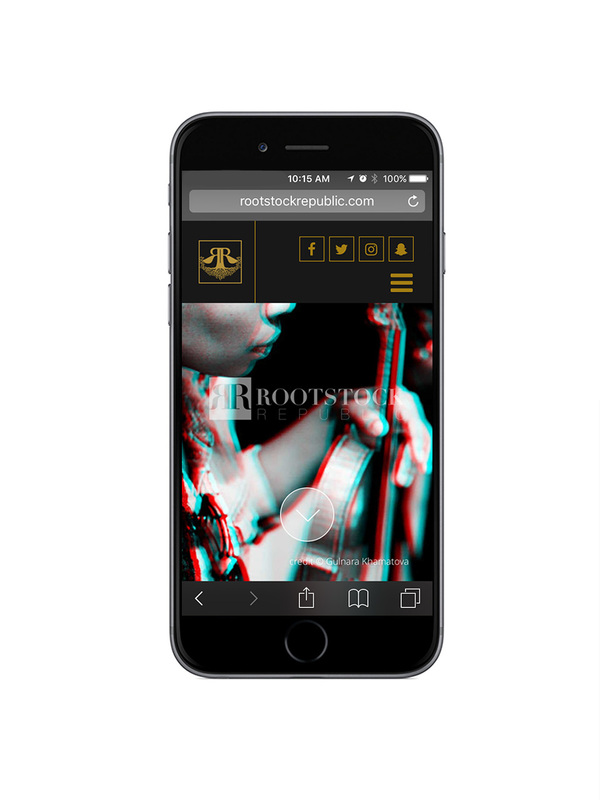 With creative partnerships including Beats by Dre; VH1, and Interscope Records, Rootstock was looking for a creative partner to realize the digital persona of their dynamic, collaborative outreach perspective. 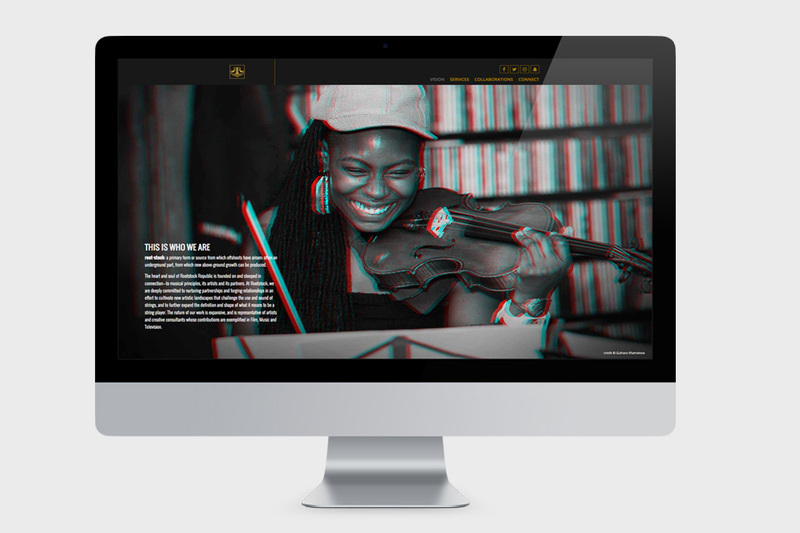 With a highly unique point of view, the site needed to inform but express the emotion and creativity of the artists. 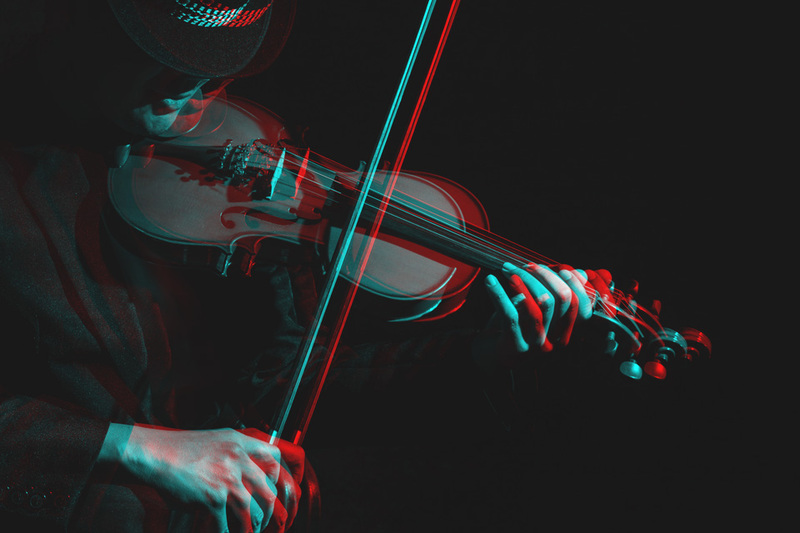 Through stylized custom photography, optimized site architecture and dynamic scrolling features, site visitors are pulled into the narrative while intuitively taking in the information. 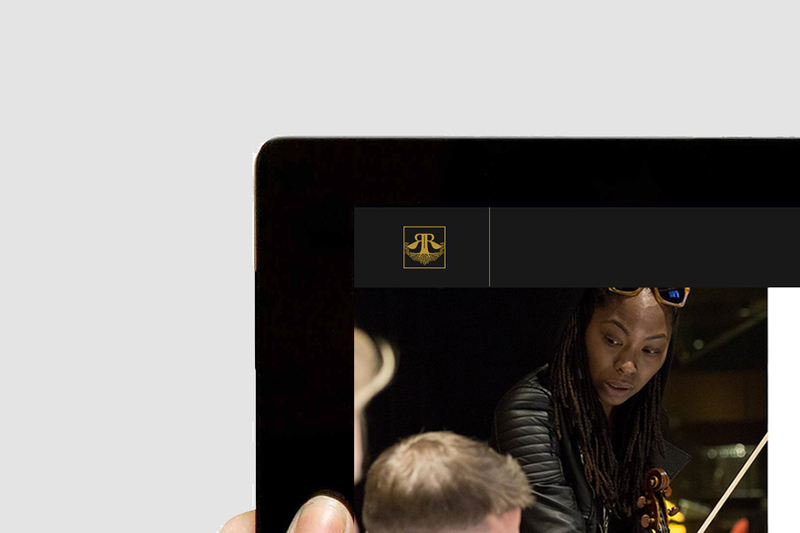 In this approach, the imagery is positioned to shine, allowing for maximum user experience and connection to the content.